Hunter Wetlands residents the Magpie Geese mate for life. Talk about a long lasting love! 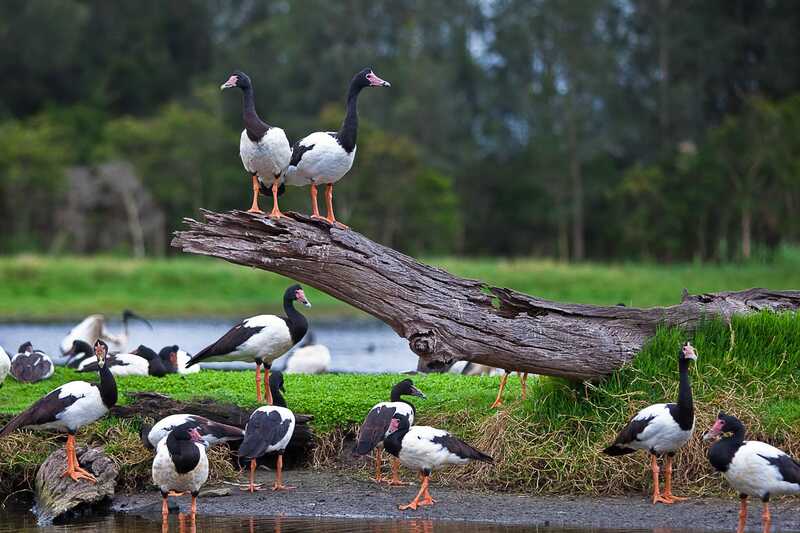 Love will be in the air this spring at the Hunter Wetlands Centre Australia. 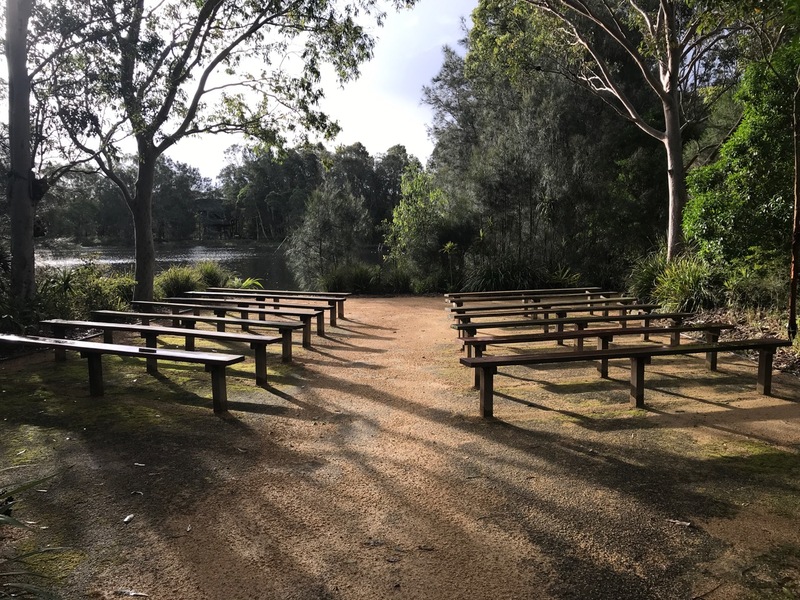 Local celebrants, together with the Wetlands, are offering couples the chance to tie the knot in the beautiful Outdoor Chapel… for free! Prior to the big day, couples will be invited to register their interest. Legally, some paperwork needs to be completed. Once the paperwork is all sorted, couples will be assigned a timeslot and all the info they need to invite their family and friends along. On Saturday 8th September 2018, our volunteers will have the Outdoor Wedding Chapel ready, so all couples need to do is show up and have a great time. Working with the community is important to me and having a free wedding day has two purposes. 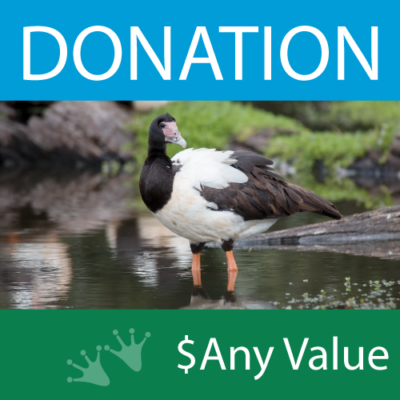 Firstly it allows people who wish to marry an opportunity to do so, in a very low-cost way, and secondly, it will be a fundraising event for the Wetlands. 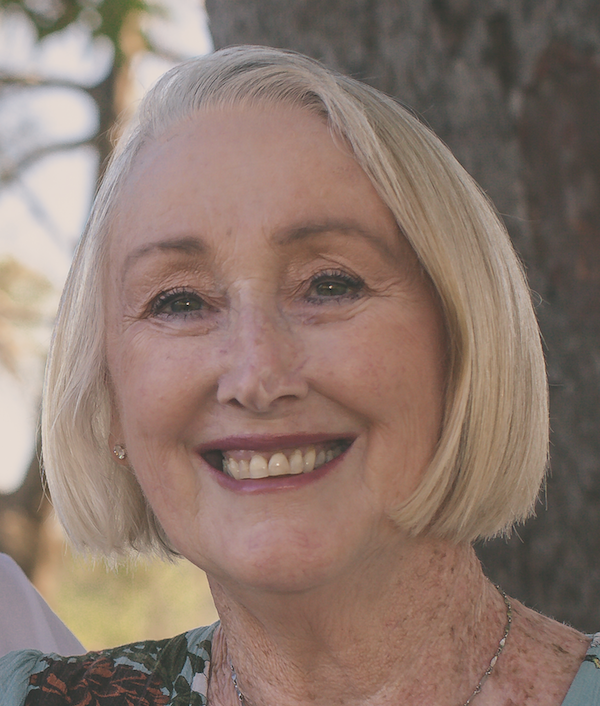 To have such a beautiful, environmentally important place so close to the Cities of Newcastle and Lake Macquarie is something worth fighting for, and by joining with them at this time of Reset and Renewal, I hope we can raise some much-needed funds. In line with this community-minded centre, we will be opening a Registry Style Office that will facilitate low cost weddings, for people who are looking to get married in a meaningful way, without all the bells and whistles. 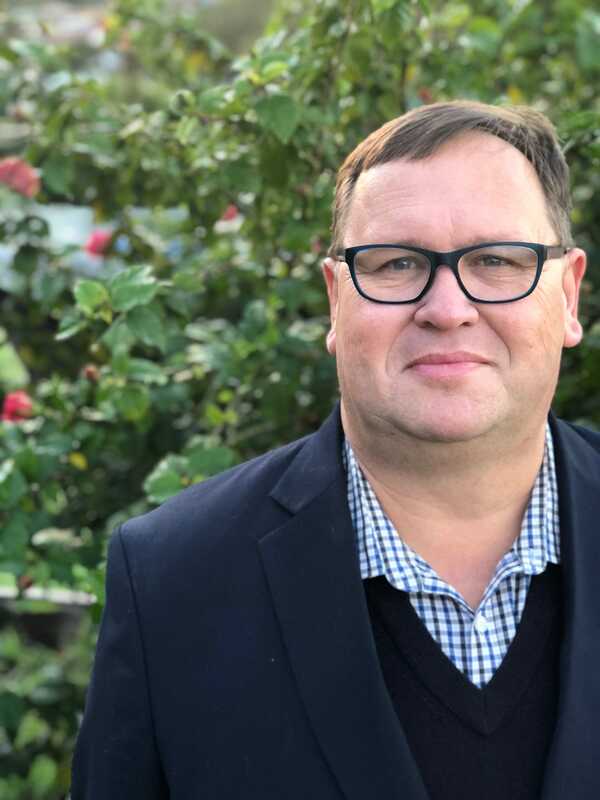 I have been a Civil Marriage Celebrant for over 8 years now and am looking forward to working with the couples who take up this offer to create a wedding service that they want. 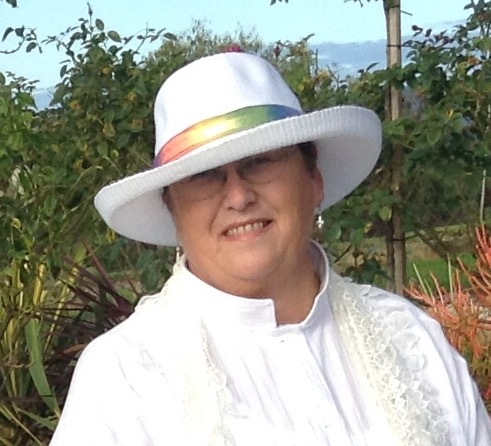 I see my role as a celebrant, as a way for me to repay my community for all the wonderful opportunities that have been given to me throughout my life. Because of this I am very excited to be part of the adventure called ‘The Hunter Wetlands Centre’. This amazing place is a hidden gem and is a truly picturesque place to ‘tie the knot’. I look forward to working with the couples to make beautiful memories. Being able to provide a service to couples in love is my absolute delight. As a Celebrant and Justice of the Peace, I am committed to ensuring that my couples start their married journey with a ceremony that reflects their personalities and happiness. I look forward to working with couples to ensure that their “Free” wedding reflects them. Our wedding chapel overlooks the beautiful and picturesque Water Ribbon Pond. With permanent seating for 80 (more available if required), this is one of the most unique locations in the Hunter. The BHP Pond deck overlooks our main water zone. There are often magpie geese, ducks, and active birds happily enjoying this natural beauty. This deck has easy access for people with mobility issues. The school deck positions you right on the water’s edge at the BHP Pond. A beautiful photo opportunity, and space for a small group of observers, this deck provides a lovely experience. Yes! The celebrants from Just I Do are donating every aspect of the wedding service that would otherwise cost between $350-$800! 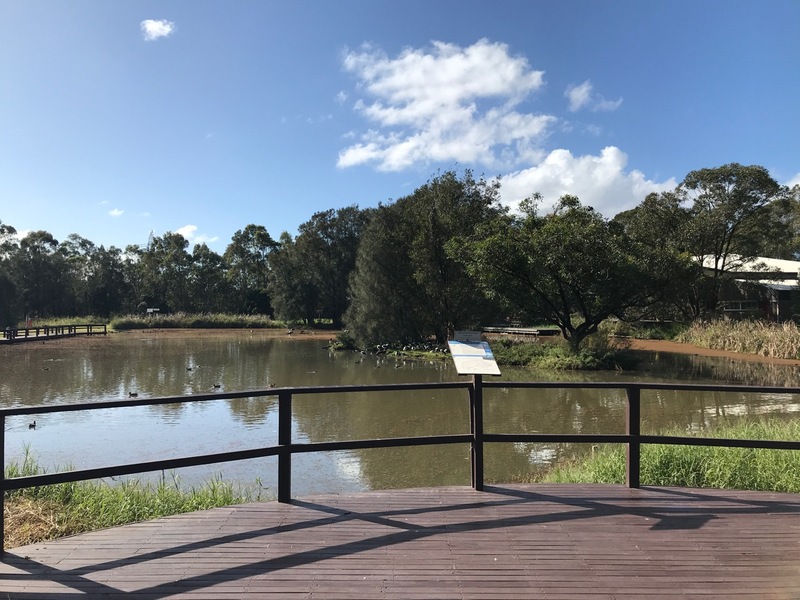 They have asked that the couples become members of Hunter Wetlands Centre (total $20) and make a donation to the Wetlands to help support this environmental and community treasure. WHAT TYPE OF CEREMONY IS INCLUDED? We will work together to create a fully bespoke ceremony; one that reflects you both as a couple. To be eligible to be married on the day, you will need to comply with all the legal requirements. • give written notice of their intention to marry to their authorised celebrant, prior to 7th August 2018. Of course! It wouldn’t be a wedding without your nearest and dearest watching! But, if you would prefer it to be a more intimate event, there will be volunteers on hand to sign as witnesses. 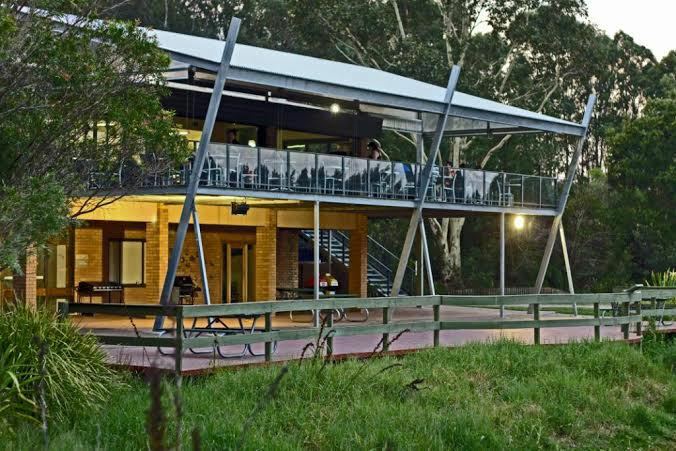 We would love you to stick around and enjoy a meal at our Cafe (bookings required) or bring a picnic or have a BBQ in one of our many outdoor spaces. The Free Wedding Day does not include the cost of food or drinks. DO YOU OFFER PHOTOGRAPHY, CATERING, LIMO, DJ, LIVE MUSIC etc? We are happy to work with your desired service provider eg Photographer. If you are having trouble choosing, we have some favourites to share. Due to the responsible service of alcohol act, you must have a licensed server in attendance to have any alcohol. We offer a licensed server through Spoonbill Cafe, at a cost to the couple. External alcohol is not allowed onsite. CAN I INCLUDE MY FURRY FRIEND IN MY FREE WEDDING? As the Wetlands is a conservation reserve, no cats or dogs are allowed on the property. We understand to be eligible to take up this offer, we need to be legally able to get married and we will make a donation to the Wetlands. Please choose your preferred timeslot. We recommend choosing a few options to make sure we can accommodate everyone. 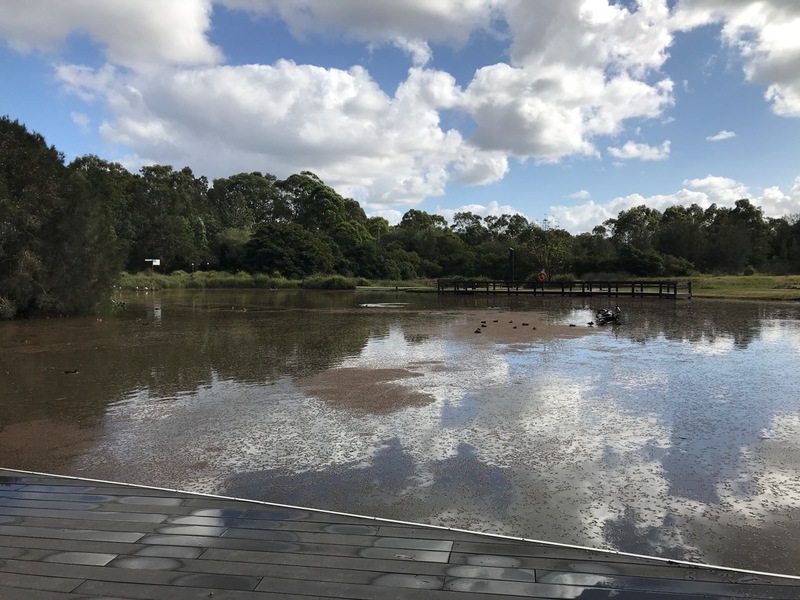 We are interested in getting married on 8th of September 2018 for the Free Wedding Day at Hunter Wetlands. Please contact us to book us in! We would like to know more about the Free Wedding Day. Please contact us to discuss more. Contact Just I Do for registry style, affordable wedding ceremonies at the Wetlands registry room available 7 days a week. Taking bookings now for August 2018 and beyond.